The very basic biblical definition of sin is to KNOW what you ought to do and not do it (or KNOW what you shouldn’t do it and still do it). As we focus on eating clean this week, it’s important to understand that taking care of our bodies includes the way we fuel our bodies. And coming off our thanksgiving feasts where some indulged and some refrained, at the end of the day, the question is: did you fuel your body or just fill it? And knowing what you should have done, did you honor God with your eating? There’s no judgment here—just encouragement to honestly evaluate our habits and allow God to empower us to make them healthier! I’m right here with you on this journey! And one of my weaknesses is sweets! So I’m practicing self control in that area this week! ​What’s one ☝ healthier eating habit you can practice this week? Please Share below and I will specifically pray for you! 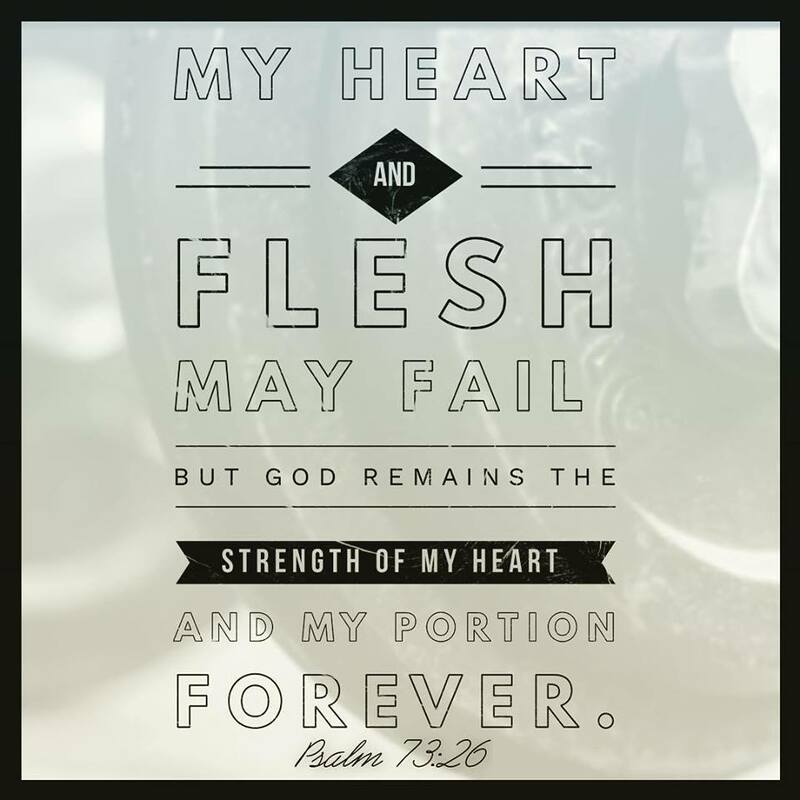 But at the end of the day, and even when you wake, remember, your strength is found in God...He is your source of all things good and lasting. Get alone with Him daily and allow Him to fill your mind, heart and spirit with His peace, love and hope! THIS week our #FITfocus is SLEEP! Listen in on our HEART 2 HEART to discover how you can experience God's grace & rest as you sleep amidst the grind of everyday! "No one accidentally drifts towards success." And I believe we can all agree this is true! We don't wake up one morning to surprisingly find we've lost those 20 lbs we've been struggling to lose or to find a large amount of money in our savings account that wasn't there the day before. away from what we know is right, better and especially honorable to God. 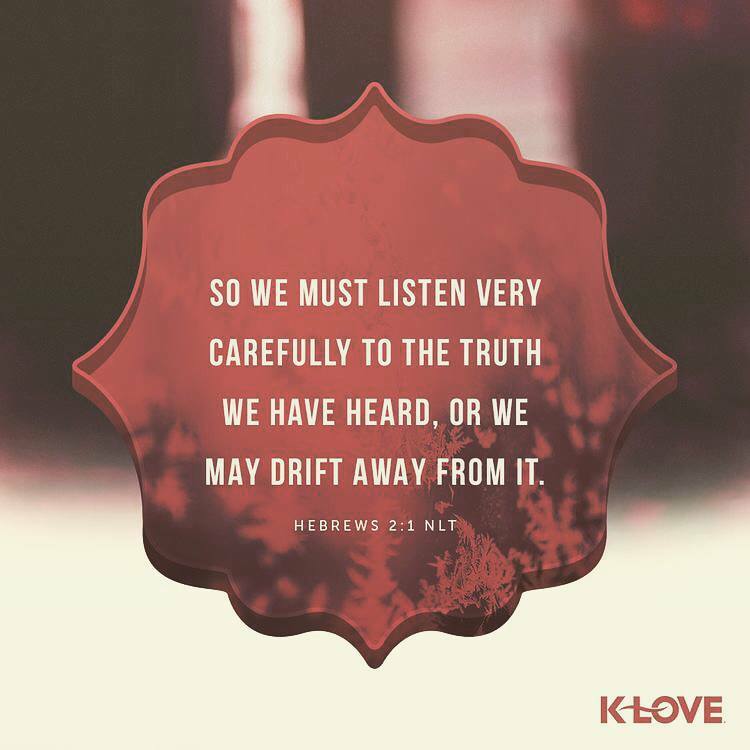 But this verse tells us how we can work towards NOT drifting away! we encourage you to pay careful attention to what you already know is true about being healthy and honoring God. repair your muscles and reset your mind. Drinking half your bodyweight in oz of water is your DAILY goal. Determine your daily need and then make a plan how will can reach that goal. Get back to the basics and just start eliminating one thing that you know is unhealthy by substituting it with a healthier option. Or get back to meal prepping, tracking your food or finding new recipes to restart your journey. Training your body with exercise will benefit you not just physically, but emotionally and spiritually! Aim for 3-5 sessions a week, incorporating strength, cardio, flexibility and core. Join our SWEAT CLUB for weekly LIVE sessions you can do with us from the comfort of your home! boundaries to be accountable to them! Need help? Please contact me! Learning when to eat is just as important as knowing what to eat. It's important to refuel after your workouts and then train your body to eat on a schedule that fits your lifestyle and accounts for your goals. you'll eat within that window. Let us know how you're SWEATing this week! for a chance to win a FREE TSHIRT!